Welcome to Viva Las Vegans, the world’s first ever Vegan Comedy club all across the UK. This is our Fifth York show at the intimate True Story and we’re very excited! 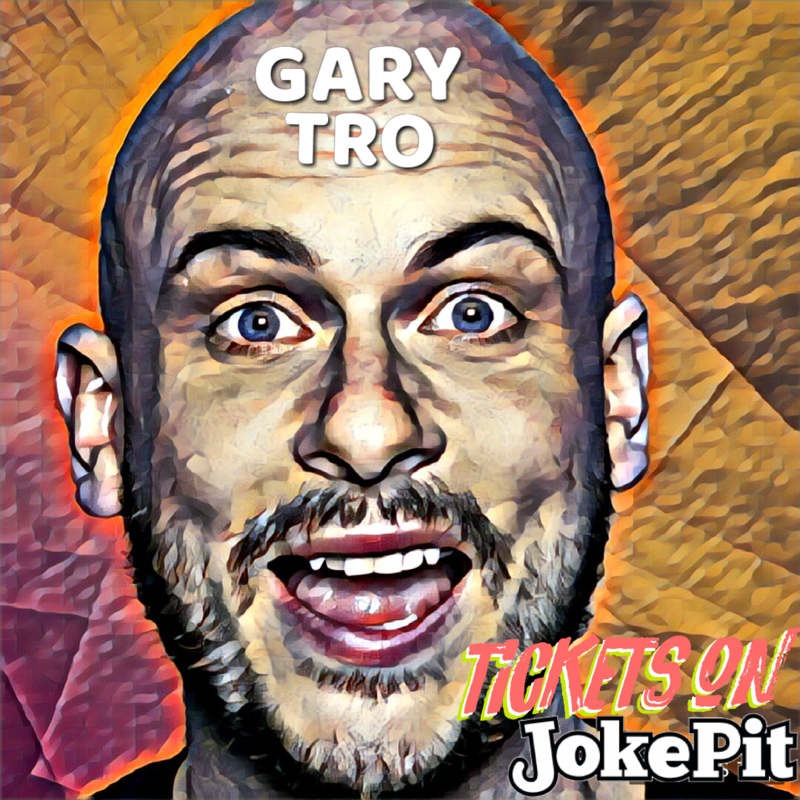 And as your headliner: We are absolutely astounded and delighted to have Star of BBC Radio 4: Gary Tro. Tro has been seen performing on BBC iPlayer, and on BBC Radio 4. As well as currently touring as support for Tez Ilyas. Tickets are limited as the capacity is limited (Buy them whilst you can!) They are £10 in advance/ £15 on the door. Season Pass Tickets (entrance to all York Viva Las Vegans gigs in 2019 is exclusively available from the Mailing List for £30. Sign up with this link! http://www.matthosscomedy.com/viva-las-vegans/). Please share this event with your friends.